Housel Bay Hotel, Lizard, Cornwall is a long established hotel on the Lizard with stunning views over the Western Approaches equally enjoyable from the hotel lounge and the hotel's bedrooms. Good cuisine is available in the stylish hotel dining room. The hotel gardens lead directly onto the Cornwall coastal path. 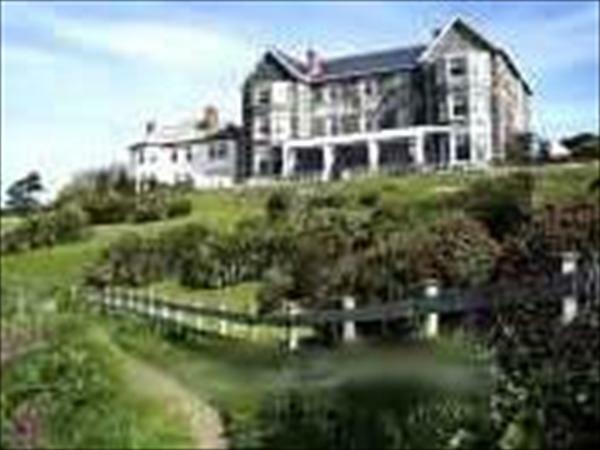 Housel Bay Hotel, Lizard, Cornwall is ideal for a walking holiday and cheap hotel breaks at this Lizard hotel are available off season.